Given the depth and breadth of the Mercedes-Benz lineup, it is no surprise that many changes are in store for 2018. 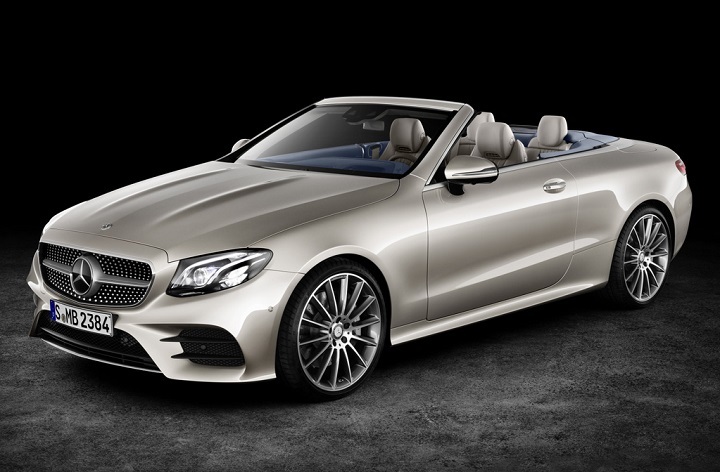 Most significantly, the E-Class lineup adds redesigned coupe and convertible body styles, while the sedan and wagon offerings expand. Mercedes also gives the flagship S-Class sedan a significant update, and debuts a new AMG GT roadster along with more performance variants of the company’s sports car. The GLA-Class, a small SUV, is also freshened for 2018. Detailed changes for each 2018 Mercedes-Benz car, SUV, and van model are shown below, listed in alphabetical order.